Departure on bus at 09.00H (1st hotel in cayo santa maria). Arrive in San Juan de los Remedios colonial, the 8th village founded by the colonizers in Cuba. Walk around the central park and visit the Main Parochial Church, with its baroque altar laminated with gold. Taste a refreshing Cuban cocktail at El Parrandero bar and enjoy time off to go shopping and take some pictures. Lunch at Mascote hotel, one of the most popular places in town. Visit an ancient sugar mill that has been turned into a Museum of the Sugar Agribusiness, which shows the history of the sugar industry in Caibarien from 1850 to 1998. 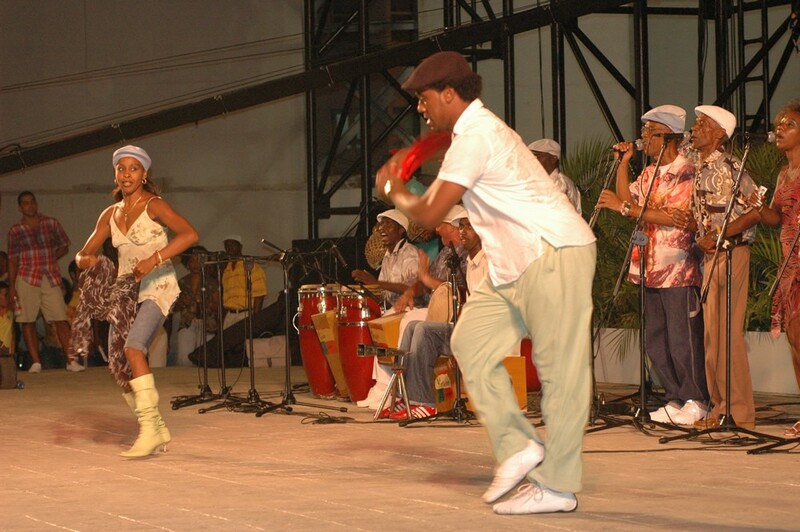 Taste a refreshing guarapo, a drink made from sugar-cane, and you’ll be given a bottle of Ron Mulata as a souvenir. 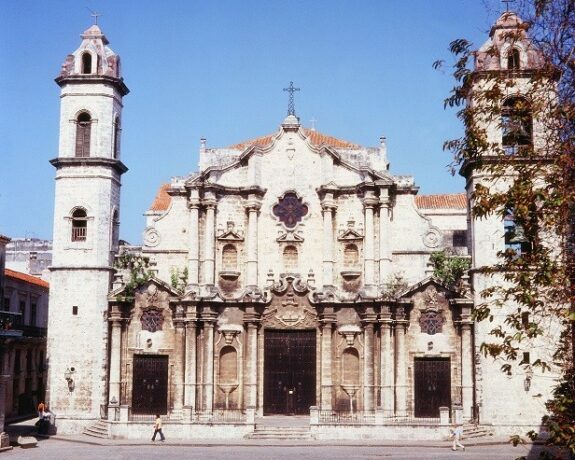 Enjoy a ride on a steam train to Remedios city, the 8th village founded by the Spaniards in Cuba. 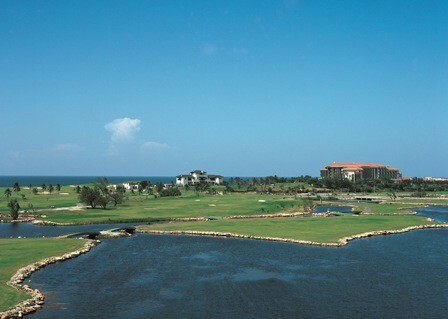 Return to Playa Cayo Santa Maria Hotel where you’ll have the possibility to pair cigars and rum. Pick up on air-conditioned bus at 07:30H (1st hotel in Cayo santa maria). 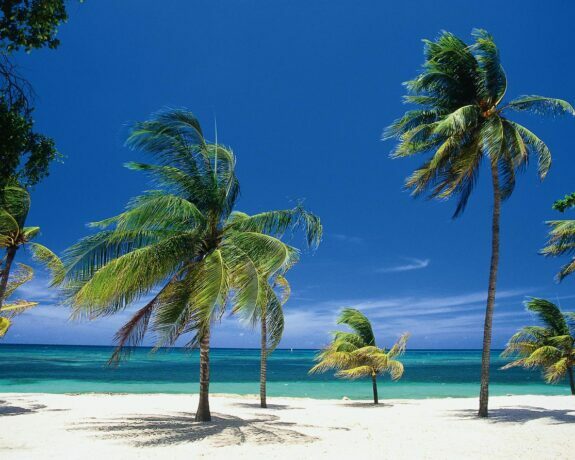 Arrive in “Guanayara”, one of the gorgeous natural parks engulfed by “Topes de Collantes” Natural Protected Landscape. Go down the mountain on a truck to “Centinelas del Rio Melodioso” natural path, which kicks off at the impressive “El Rocio” waterfall. The visitors can choose whether to walk through this path or sail down the river, the latter is difficult but more attractive and popular. “El Venado” natural pool is the meeting point, which invites you to take a refreshing bath. Follow the path toward “La Gallega” restaurant, where an exquisite lunch is offered as the final prize. Truck transfer to catch the bus. * Moderately intense physical activity.